The Eastside's Elite Tree Care Professionals. 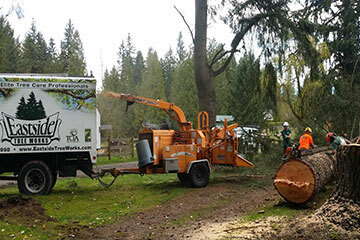 From a small bush to a tremendous oak, Eastside has the experienced crew and equipment to handle any removal. 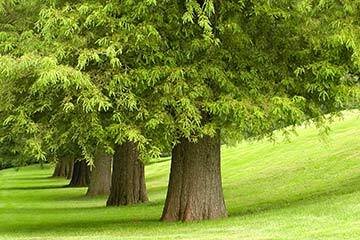 Keep the trees on your property healthy by consulting with our certified arborists for proper tree care. Tricky and dangerous, this type of removal requires an experienced crew with the right equipment to get it done safely. 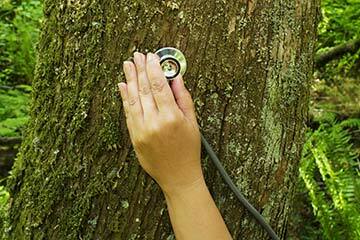 Pruning offers many benefits and our arborists practice the best methods to keep your trees healthy. 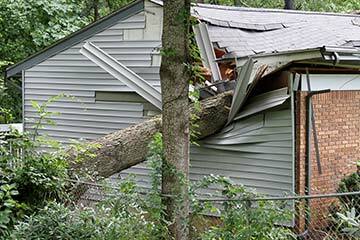 Eastside offers 24-hour emergency response to Seattle homeowners when a storm or natural disaster hits. Overgrown areas of property can be improved with our brush clearing services to ready land for future plans. Eastside now offers in-house crane assisted tree removal with our own 40-ton crane to Seattle and the Eastside. 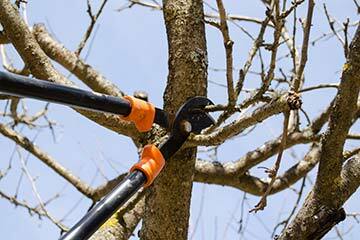 Preventative tree pruning will decrease chance of downed trees and branches in high winds.